Ranked in the top 1% of all agents Nationwide and with great experience as a Laguna Niguel Realtor and servicing all areas in Orange County, I help both buyers and sellers meet their real estate objectives. 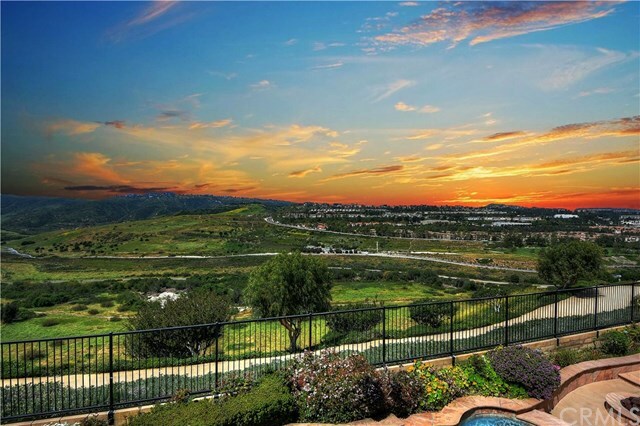 I have extensive knowledge of each of the communities located in and around Laguna Niguel, and I will work tirelessly on your behalf to make your next Newport Beach home buying or Monarch Beach home selling experience a pleasant and successful one. For buyers looking for homes or other real estate opportunities here in Laguna Niguel or other surrounding communities, I will work with you to find your ideal home. I will provide you with all of the necessary tools for finding the right property. From free access to search almost all Orange County area homes, to the ability to fill out My Dream Home Finder Form, everything I can possibly provide will be at your service. In addition, once we've narrowed down what you are looking for, we can begin the home showing process so you can get a closer look at the homes that should be a good fit. I help negotiate the best possible deal for my clients with each and every real estate transaction. Meet the people behind the Liz Hansche Real Estate Team. Click here to download my app to search available homes and properties. Send a message to the Liz Hansche Real Estate Team.